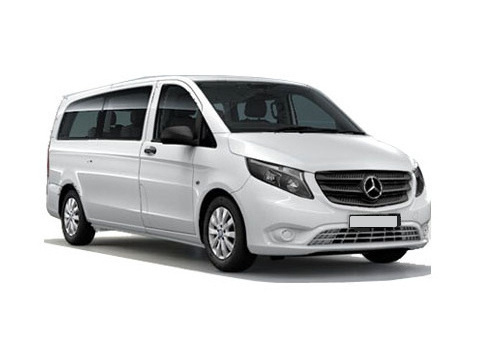 Vito is available both directions from Prague to Brno Turany Airport as well as from Brno Turany Airport to Prague. 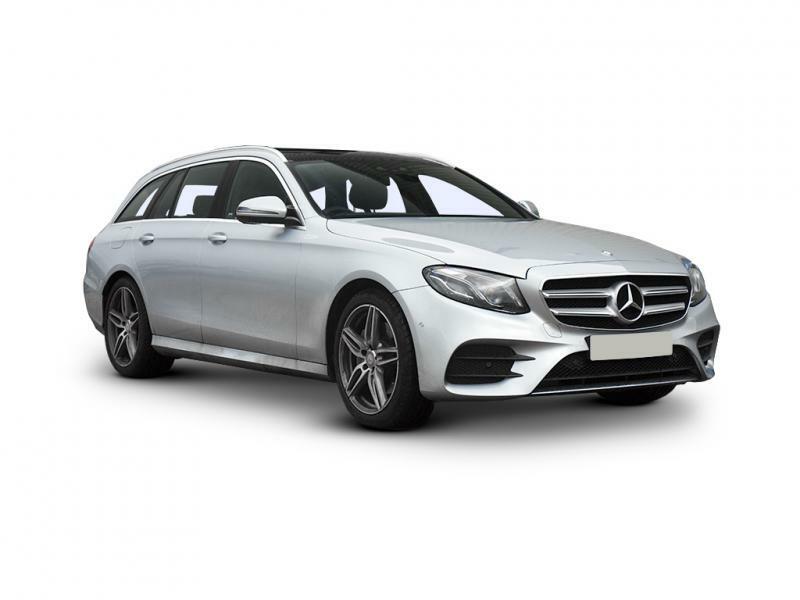 E class is available both directions from Prague to Brno Turany Airport as well as from Brno Turany Airport to Prague. 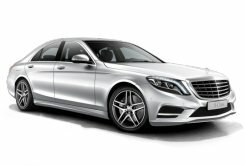 S class is available both directions from Prague to Brno Turany Airport as well as from Brno Turany Airport to Prague. 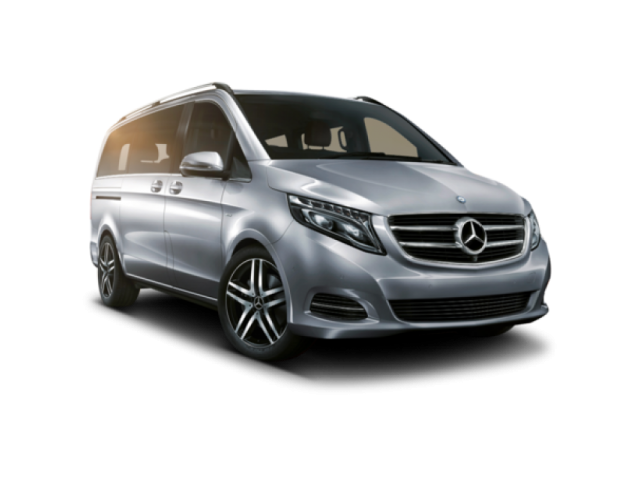 Viano is available both directions from Prague to Brno Turany Airport as well as from Brno Turany Airport to Prague. Unfortunately there is not a direct connection between the Brno airport and Prague city center or Prague airport. However it is not very complicated to travel to Prague by public transportation. From the Brno Turany airport take bus number 76 (do not forget to buy the bus ticket) and travel to the terminus Brno Main Train Station. From the Brno main train station you can travel by a train or bus to Prague Main Train Station or the UAN Florenc Bus Station. Getting from the bus station Florenc to the Prague airport is not difficult either. Jump on the Metro, go to Museum stop and change to line A. Go to the terminus Dejvicka station and change to bus 119 which will drop you off at the airport terminals.